Its time to take the plunge into all those 3d games that you have stacked up over the years. 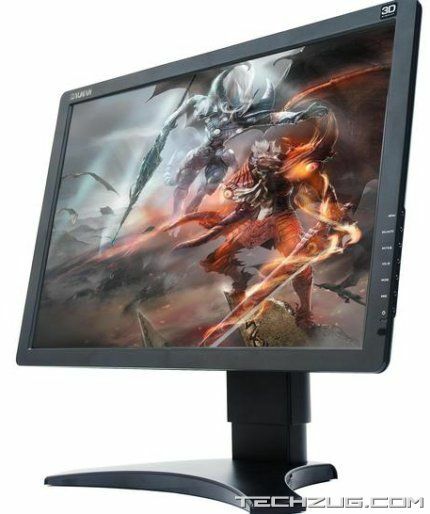 The Zalman 3D monitor doesnt need specially written games to produce to the 3D effect and can work with any existing game. The monitor works by transposing two slightly different images on a screen at once. Filters in the front of the display and a lightweight pair of polarised glasses (not the tacky blue and red ones) makes sure that only one of the two different images is viewed by each eye. When you remove the glasses you get a great 2D 22 inch monitor with a 1000:1 Contrast ratio. At £390 it might just burn a hole in the pocket.